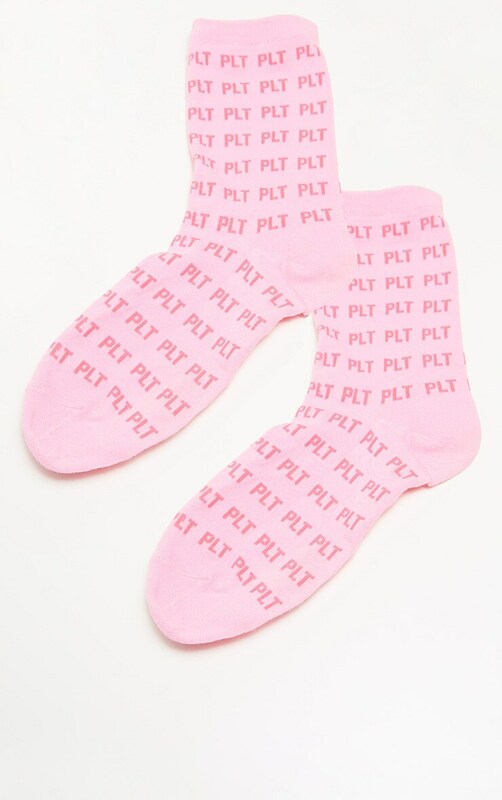 We are obsessing over these super cute socks to elevate your off-duty look. 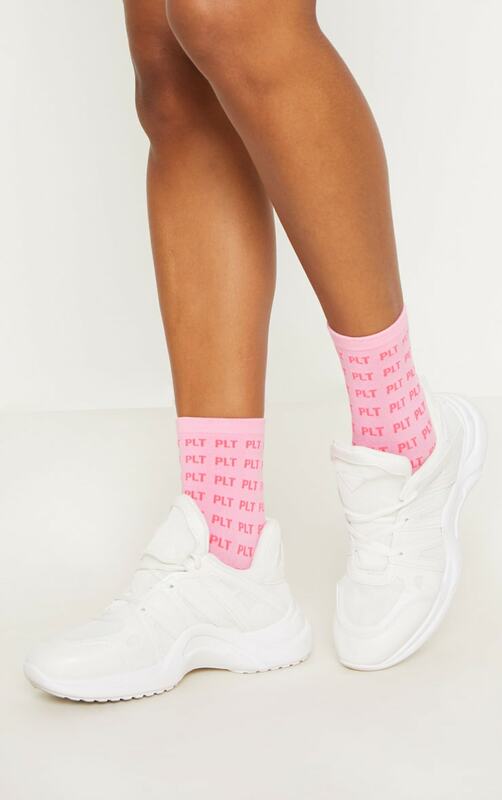 Featuring a pink material and PRETTYLITTLETHING mono slogan, what's not to love? Style with fresh white kicks for a look we're loving.